Thank you for voting in this year’s Protect Me With 3+ contest. Winners will be announced on Monday, April 29th. What is Protect Me With 3+? 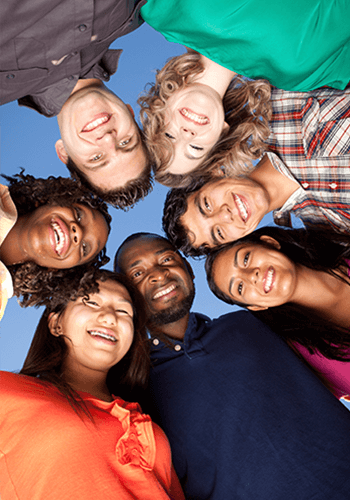 Adolescent vaccinations can prevent disease and save lives. Protect Me With 3+ is an annual poster and video contest, and a collaboration between The Partnership for Maternal and Child Health of Northern New Jersey and the New Jersey Department of Health. We believe your health is worth a shot. The top three posters and videos win awesome prizes, and the chance for your work to be seen by the public at statewide immunization awareness activities. The top five finalists for each category will also be posted on our website during the voting period. If you are a middle school student (grades 5-8), please use this flyer. If you are a high school student (grades 9-12), please use this flyer. Educators throughout New Jersey are encouraged to promote the Protect Me With 3+ contest as a class project—a prize for the classroom with the most eligible submissions in each of the poster and video categories will also be awarded.